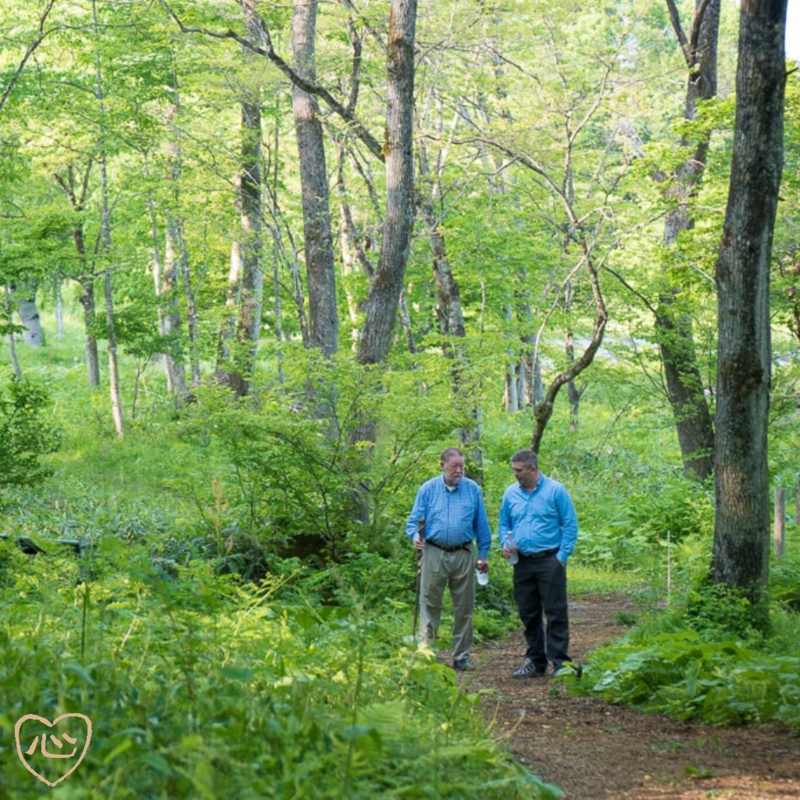 C.W.Nicol began buying tracts of abused and neglected woodland in the early 1980’s in northern Nagano prefecture, Japan, which is his home. From 1986 he hired a local forester, Mr. Matsuki Nobukiyo, to help him with the clearing out of diseased or badly damaged trees, to thin out the dense scrub, and to bring light to the forest floor. Together they not only thinned out trees and shrubs they also planted species that had been exterminated by poor management, species such as beech, horse chestnut and various others, all important trees for wildlife. In 2002 Nicol donated this woodland to create a trust. Since then the woodland and its activities have expanded. Now the woodland trust itself has 34 hectares, but also manages 27 hectares of adjacent national forest. The trust has counted 59 endangered species. It is the home to bears, wild boar, deer, badgers, foxes, raccoon dogs, civet cats, martens, weasels, hares, squirrels, flying squirrels, dormice, and various species of small mammals such as mice, voles, moles, shrews and so on. There are 146 species of native trees and shrubs. Reptiles, birds, insects and so on are also recorded and regularly observed. Traditional ‘sansai’ or wild mountain vegetables, nuts and mushrooms are regularly harvested. The woodland also provides firewood, charcoal, and aromatics. As the quality and health of the trees improved, both hardwoods and conifer timber was extracted to make quality furniture. Japanese oaks are also used for smoking hams and sausages present by Nippon Ham Company Ltd. Wild boar and deer are on the increase and it is predicted that in the future they needed to be culled, in which case they will be used as food. If you are taking things from nature there has to be balance. This is maintained by basic daily observations reinforced by research. As the woodland is also used for education and healing and is regularly visited by all kinds of people we must also be careful and strict about overuse. Overuse is a serious kind of abuse that we must avoid. Woodland paths and gathering places that people use are laid with woodchips made from branches of trimmed-out trees. This protects the ground and makes for pleasant walking. Also, people generally tend to stay on the paths. You may or may not know that our Uncle Nic, as well as being an avid conservationist (amongst other things) is an extremely talented author. 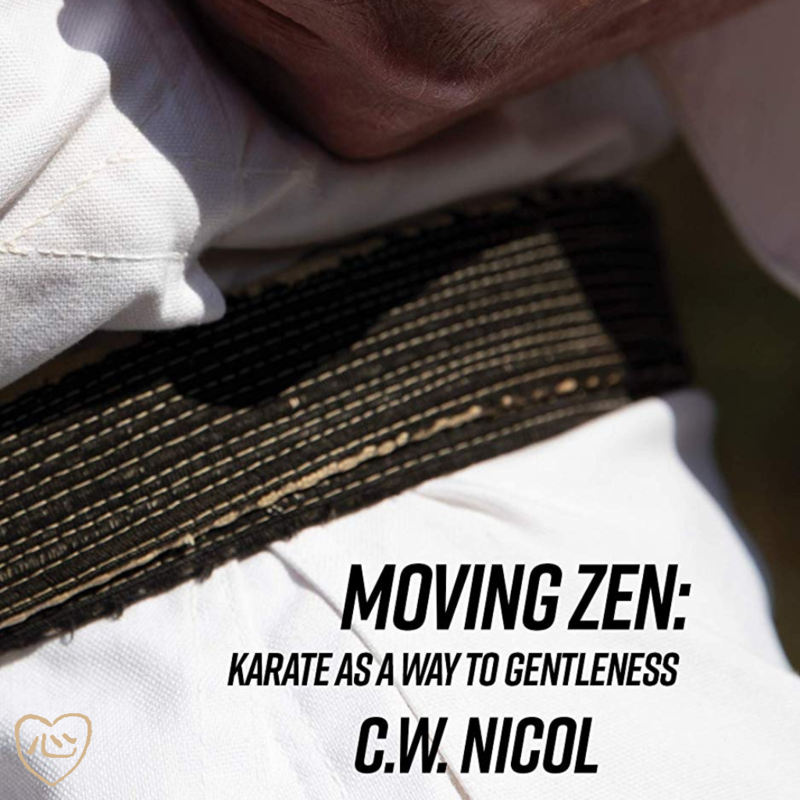 One of his most famous printed works is Moving Zen: Karate as a Way to Gentleness which is the biographical account of C.W.’s journey into the heart of Shotokan Karate. The book itself is an international best seller and has been reprinted numerous times since it was first published in 1975. C.W. has had a strong voice in Japan with regards to all things environmental, having been sat on a panel for the Japanese Minister of the Environment in the late 1980’s. One of the issues he brought too the fore, was the lack of trained national park rangers, so he submitted a plan to establish a college. In recent years however, he was discovering more and more that new students didn’t have the outdoors experience. 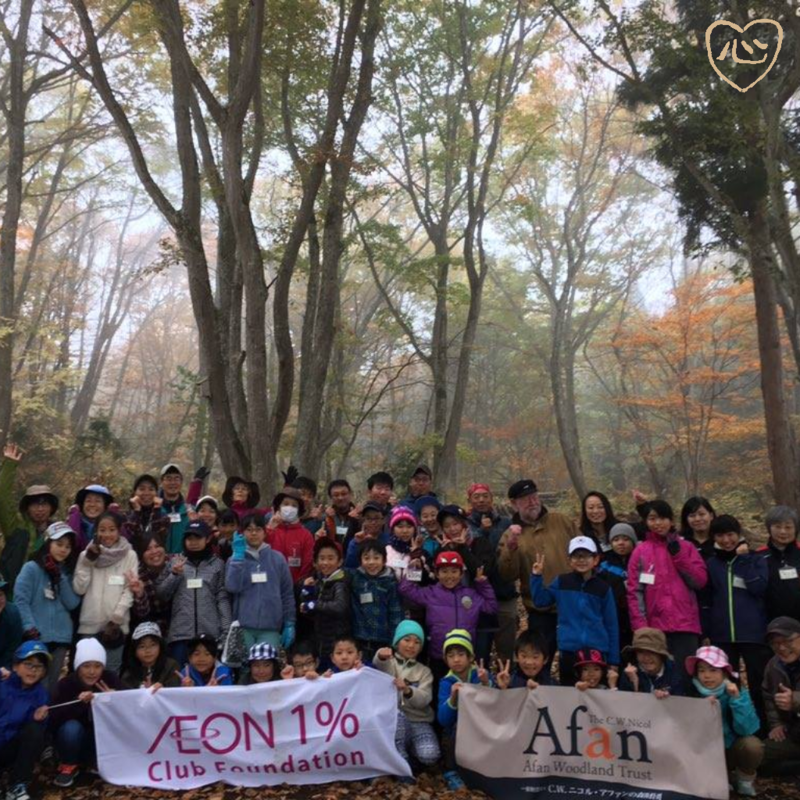 He and his staff initiated a program to bring children from orphanages for three days of play in the woods. 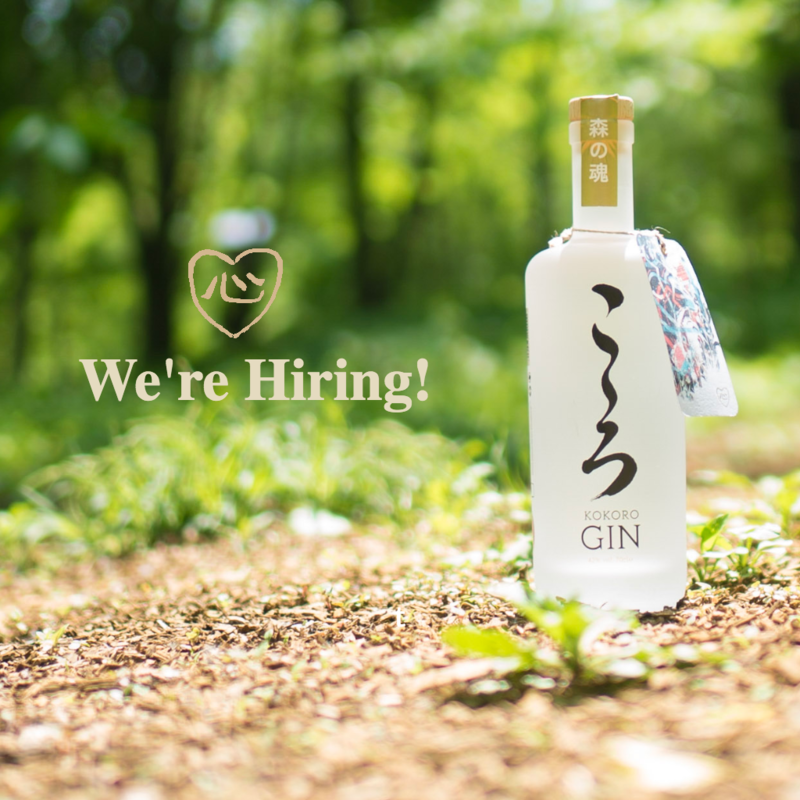 We’re looking for a passionate and ambitious Brand Ambassador to join our UK team. Could this be you? 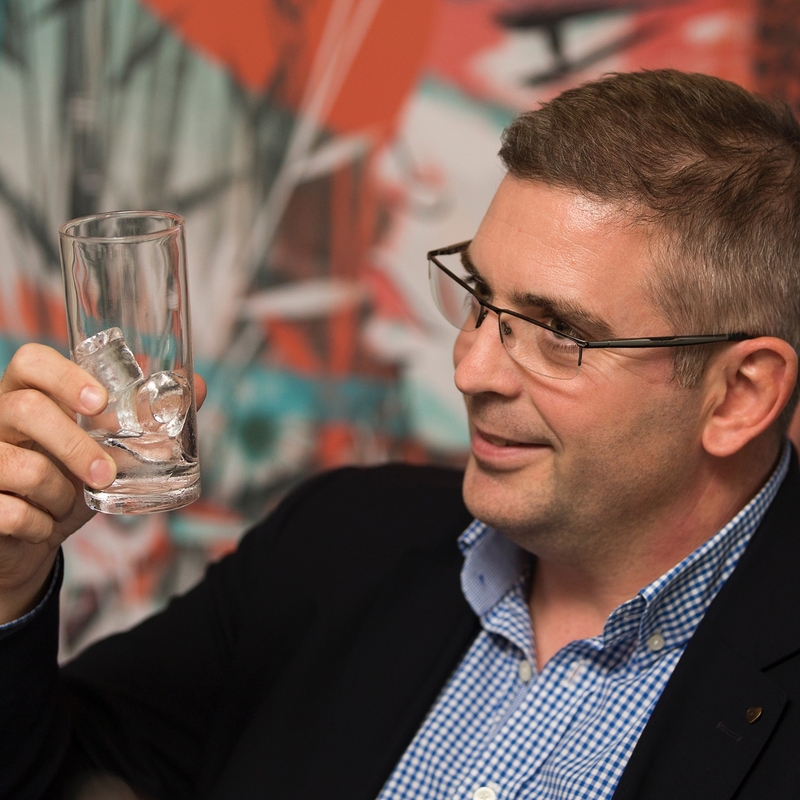 Get in touch at sales@kokorogin.com. As Kokoro’s first appearance at the Blackpool Gin Festival, we were more than excited to be back in our hometown. 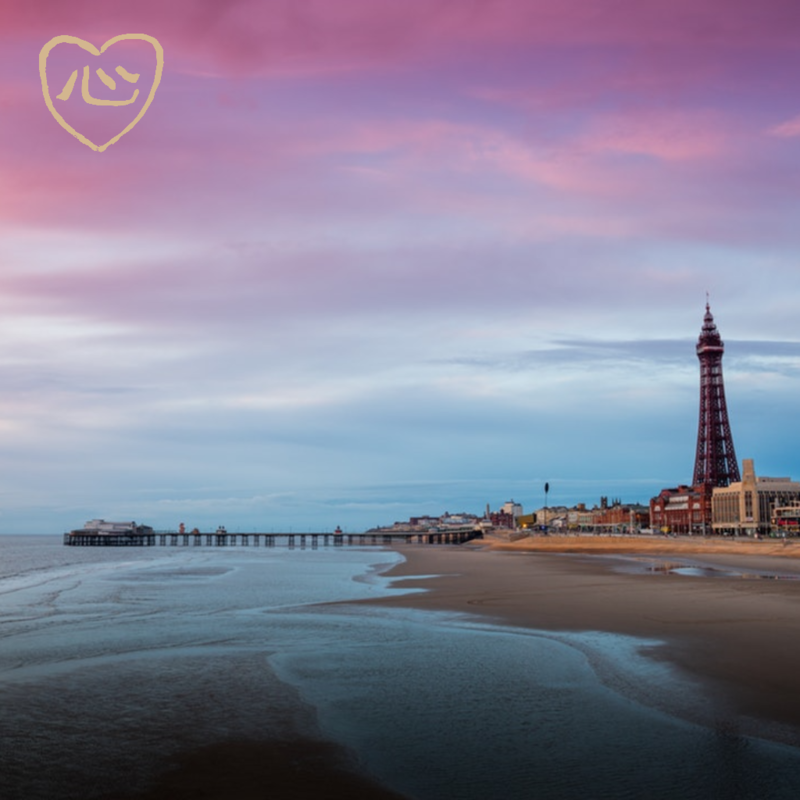 Based within the beautiful setting of the Tower Ballroom, we instantly knew it would be a festival to remember. We were situated on the balcony above the ballroom so we had great views of the ballroom itself and of course the stage for the band.